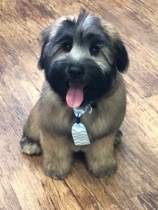 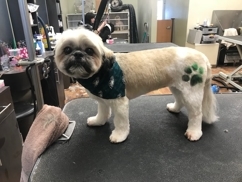 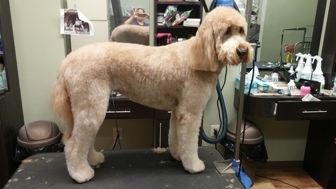 We offer full service grooming at our Evesham Road location; Pricing is based on several variables; size of breed, length of hair, amount of brushing, matting, skin conditions, styling, etc. 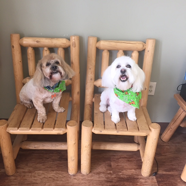 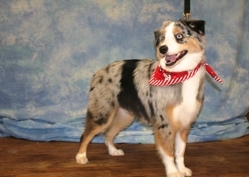 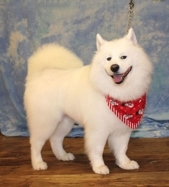 Our groomers will speak with you about your pet's hair, skin condition, etc. 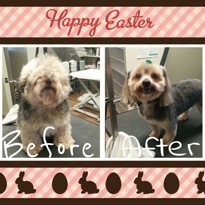 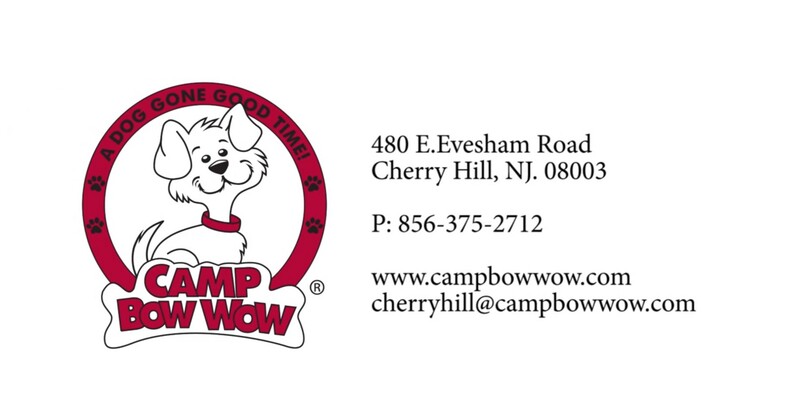 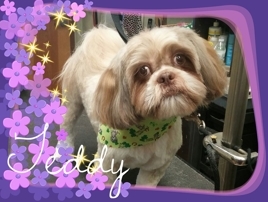 Contact us at (856) 375-2712 to learn more about our dog grooming services. 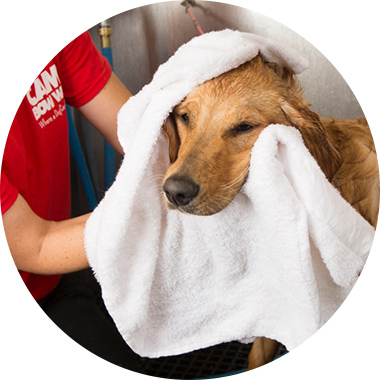 Bathing your dog is a hassle, so let us do the dirty work and you can pick up a clean dog!